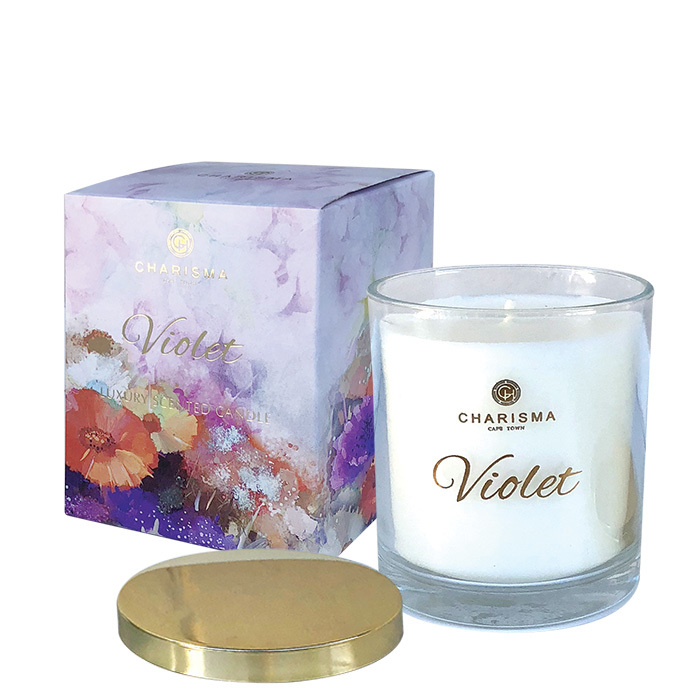 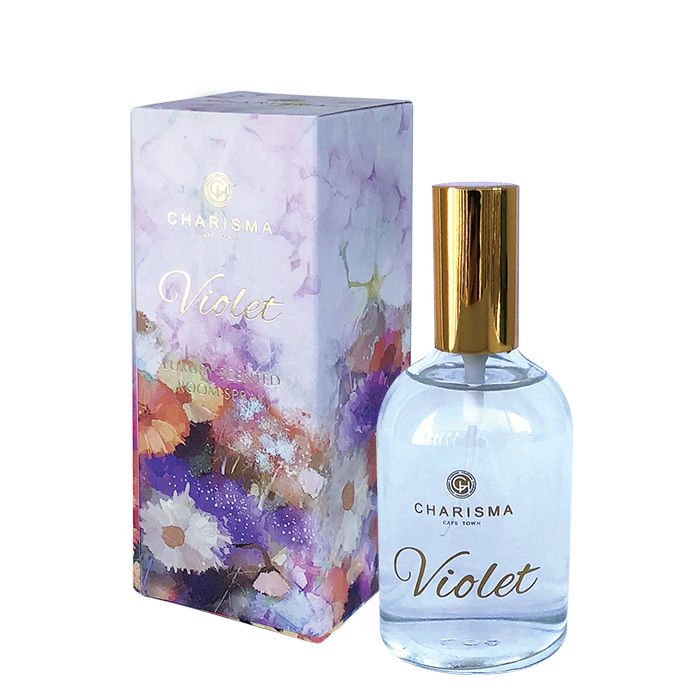 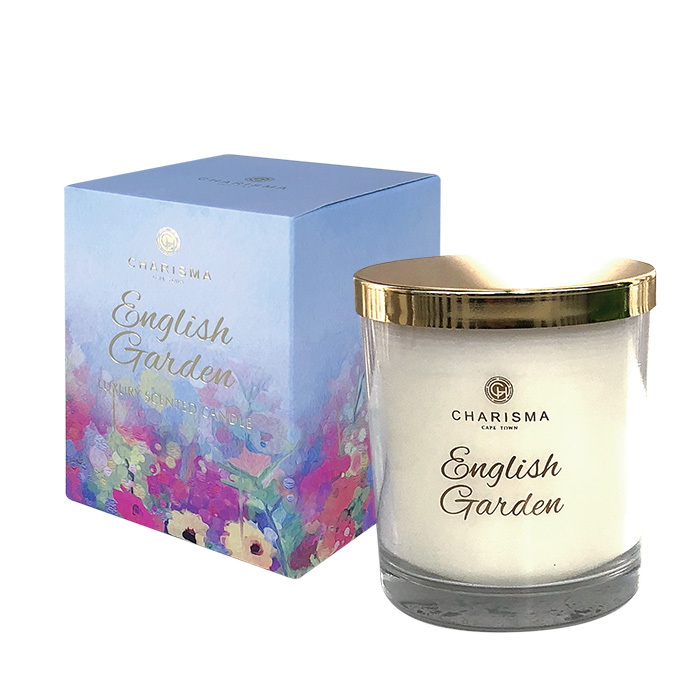 Bring the beautiful scent of the garden into your space with Charisma’s new floral inspired Fleur range of home fragrance products available in two wonderful uplifting scents. 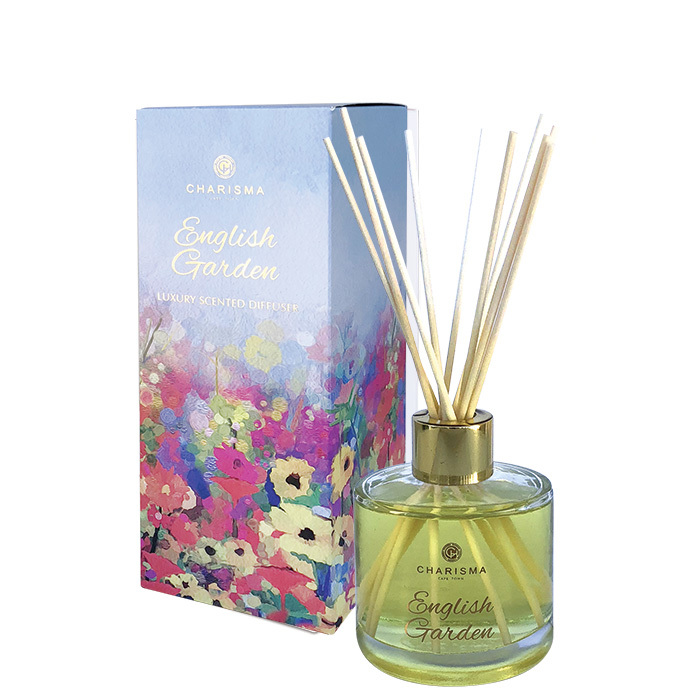 English Garden: Soft floral notes of peony, rose, carnations and lily of the valley blend with musky scents of sandalwood and moss bringing to mind the beauty of a country garden. 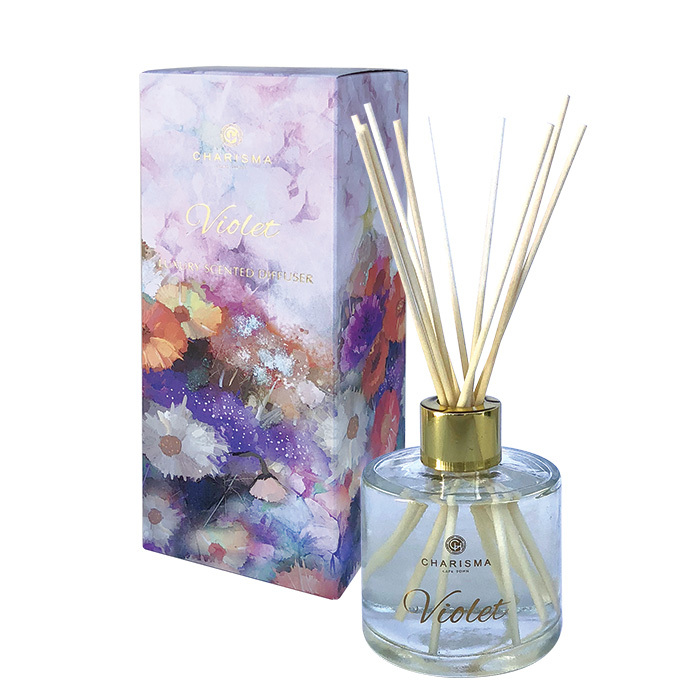 Both scents are available in diffusers, candles and room sprays and will fill your space with their soft floral scent.